9:45 am at Aliso Viejo Campus. 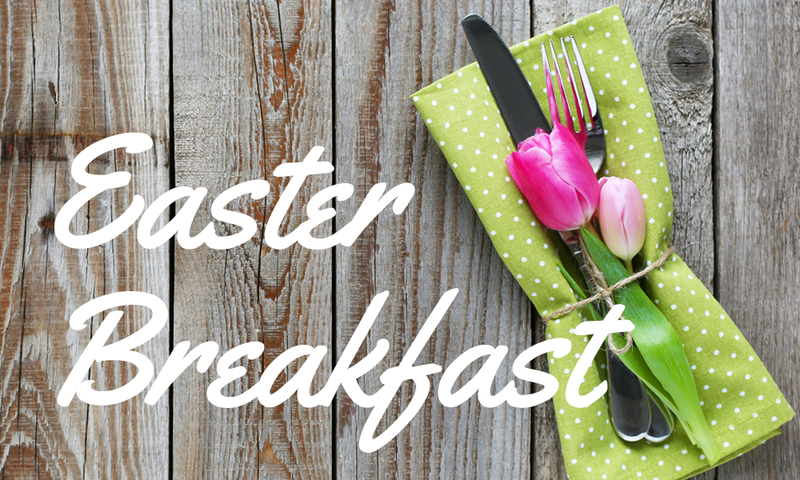 Kids will hear the Easter story, do a craft, bounce and have a snack! Kids are welcome to bounce with parent supervision before or after Sunday School times.